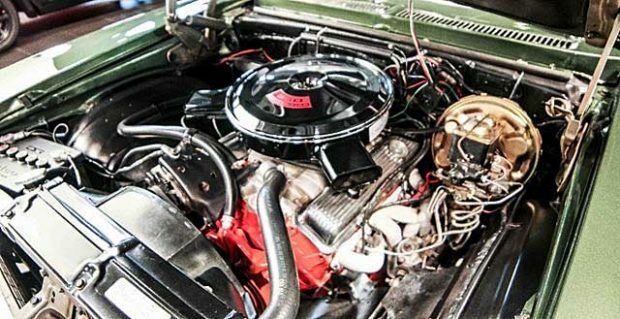 If you want to own anything like a COPO or Yenko vehicle these days, you had better have big pockets probably a temperature controlled environment to keep it year round. 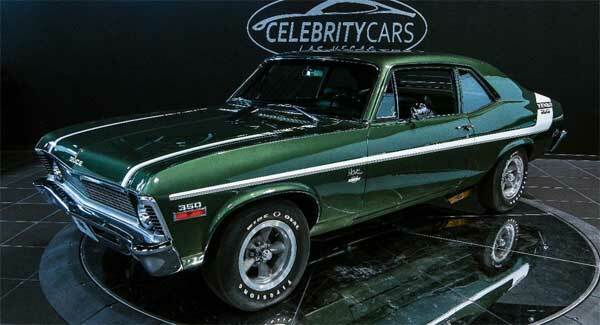 The cars were rare to start with, now coupled with rare vintage muscle cars steadily increasing year-on-year in value, an original Yenko is not just a collectors item but also the pinnacle of the musclecar era. This one is said to be 1 of 175 and only 1 of 25 in Forest Green. Also, only 88 are still around today and only 14 in Forest Green with a four speed. The F41 COPO rear end and Atlas Mag wheels all add to the rarity. Quite rare indeed. This one is all original, with its COPO LT1 350ci. 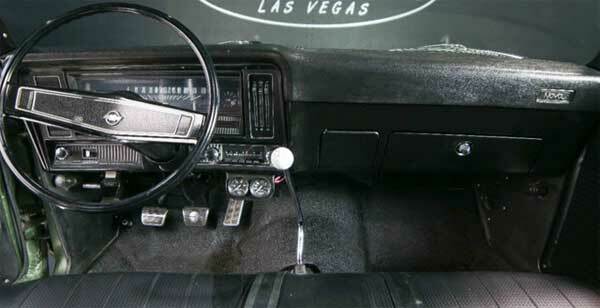 V8, Muncie 4-speed manual transmission, F41 sport suspension and a 12-bolt differential with a 4.10:1 posi-traction. 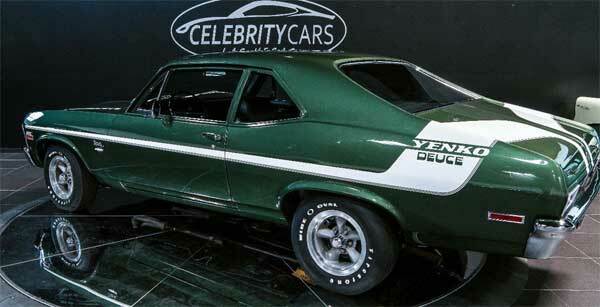 The car is also listed in the Yenko Registry and the Copo Connection Registry, starting its life at Yenko Chevrolet in Canonsburg, PA, then being sold to W.R. Austin Motors in Norwalk CT.
Clearly the car is in spectacular condition throughout and should be for one that is as rare and significant as this Nova. The car also comes with a heap of paperwork, to back up its authenticity and back history. It is clearly worth the money and somewhere out there is going to be one happy person once they become the next custodian of this fine specimen of a muscle car. Oh yeah what a beauty.